One of Goizueta’s longest-tenured and most honored faculty members, Jag Sheth, recently published his autobiography. In the book, Sheth details his life and work in academia that has covered decades of change in marketing and management. 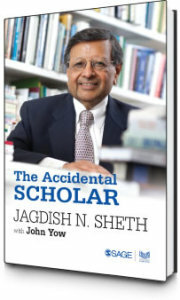 The Accidental Scholar is the autobiography of Professor Jagdish N. Sheth, a renowned scholar and one of the foremost authorities in the world on marketing and consumer behaviour. This is the fascinating story of a young man from India who went to America to realize the American Dream and became a world-renowned educator and thought-leader. Sheth immigrated to the United States in his scholarly pursuits, but did not end with research and teaching. He is also active in the Atlanta community, recently donating to the Georgia Charter Schools Association. 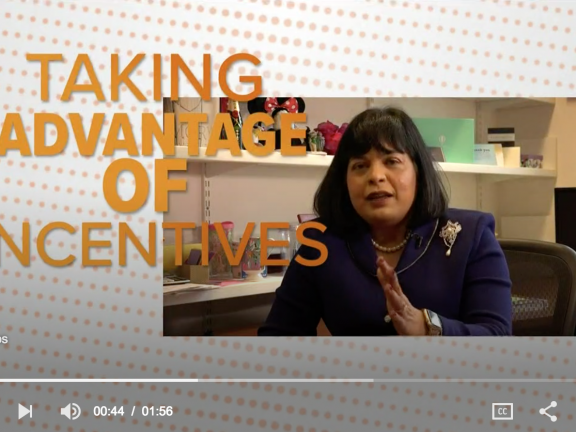 Prior to coming to Emory University, Dr. Jagdish Sheth was the Robert E. Brooker Professor of Marketing at the University of Southern California and the Walter H. Stellner Distinguished Professor of Marketing at the University of Illinois. He was also on the faculty of Columbia University and MIT. 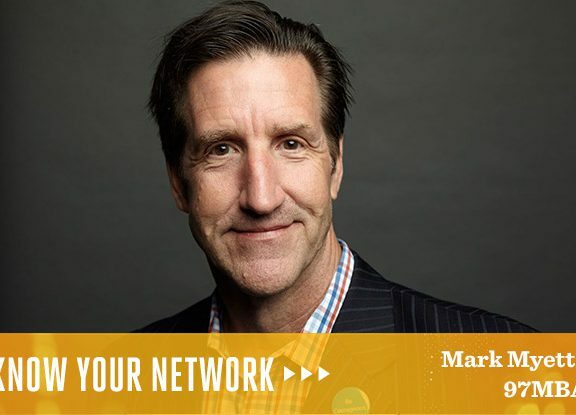 “Jag”, as he is known, has published more than 300 research papers and books in various areas of marketing, including consumer behavior, multivariate methods, competitive strategy, relationship marketing and more recently, marketing for emerging markets. His book, The Theory of Buyer Behavior (1969) with John A. Howard is a marketing classic. 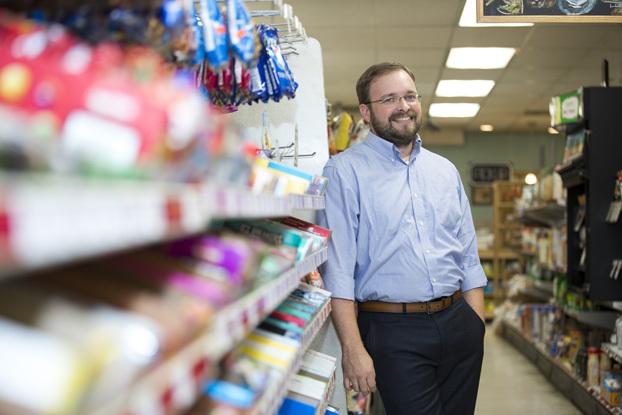 Jag has published several scholarly books: Marketing Theory: Evolution and Evaluation (1988) and Consumption Values and Market Choices (1991). His bestselling reads include publications that have altered how practitioners market, lead, and do business: Clients for Life with Andrew Sobel (2000), The Rule of Three, coauthored with Dr. Rajendra Sisodia (2002), Firms of Endearment, coauthored with Dr. Rajendra Sisodia and David Wolfe (2007), The Self-Destructive Habits of Good Companies…And How to Break Them (2007), Chindia Rising: How China and India Will Benefit Your Business (2008, updated 2011), Tectonic Shift (2006), and the 4 A’s of Marketing with Rajendra Sisodia (2012).